Relive the Black Mesa disaster through the eyes of Gordon Freeman's security guard buddy, Barney Calhoun in Gearbox's second expansion of Half-Life. What starts as a hectic day of machinery and computer malfunctions turns into a hellish struggle to stay alive as Barney Calhoun must aid a team of fellow scientists in their plan to escape the Black Mesa Research Facility while forces of government soldiers and Xen aliens attempt to slaughter everyone in their path. 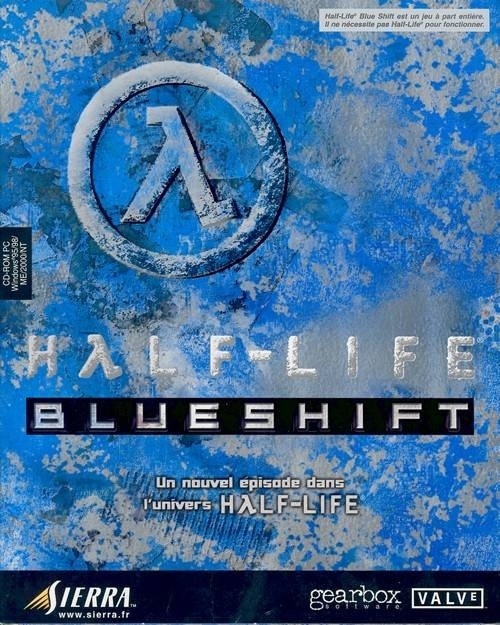 Blue Shift also includes the 'Half-Life High Definition Pack' which will upgrade character and weapon models as well as some changed sound effects to improve the Half-Life, Half-Life: Opposing Force, and Half-Life: Blue Shift experience. 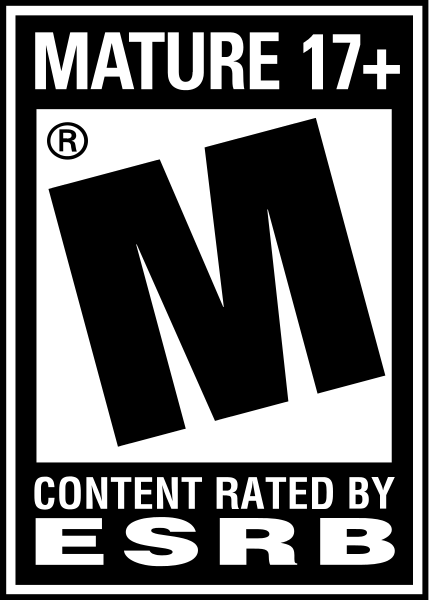 The High Definiton Pack is also available for download through Valve's Steam content delivery system. Nice, although inferior to the previous chapters, it was too easy and too short.